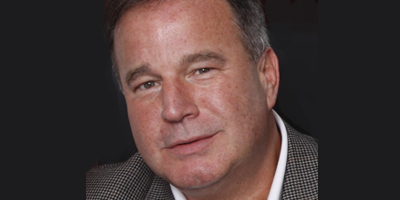 The global market for powdercoatings, which are commonly used in the sign industry, is expected to grow from nearly US$8 billion today to more than US$10 billion by 2023, according to a new report from Frost & Sullivan. 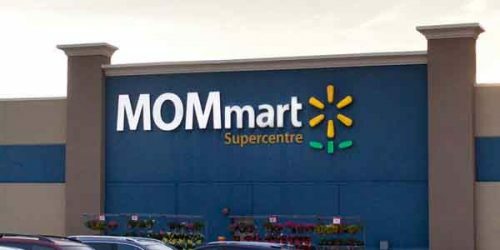 A Walmart supercentre in Toronto recently changed its main identification sign to read ‘MOMmart,’ both to celebrate Mother’s Day and to launch a fundraising campaign for Children’s Miracle Network Hospitals (CMNH). 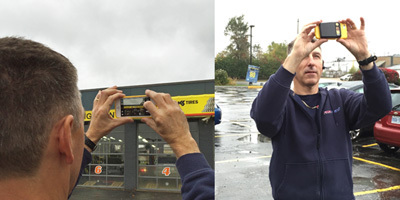 A FastSigns International franchise in Kitchener, Ont., is using a new Spike laser measurement system from IkeGPS to help prepare quotes for local sign projects without needing a ladder or bucket truck. 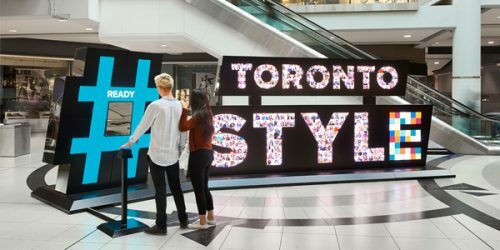 One simple way to increase the probability that a channel letter sign will be effective for a commercial client is to make sure it ranks high on the legibility scale. 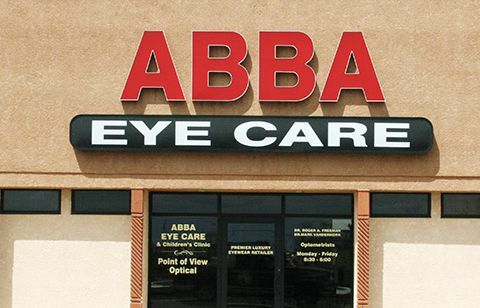 It is important, however, to first understand the difference between legibility and readability. 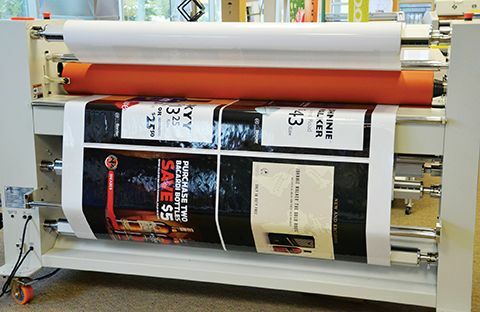 All indications suggest the worldwide sign, display and wide-format printing market continues to grow. 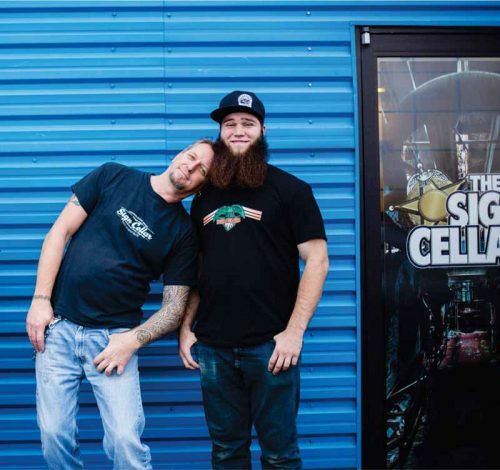 While there is plenty of optimism, however, sign and display professionals should pay attention to major changes in the industry, as new strategies will be needed for further success. 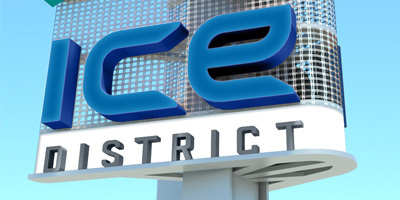 Toronto-based Kramer Design Associates (KDA) has designed an integrated branding, wayfinding and signage program for Edmonton’s Ice District, which will reportedly be Canada’s largest mixed-use sports and entertainment development. 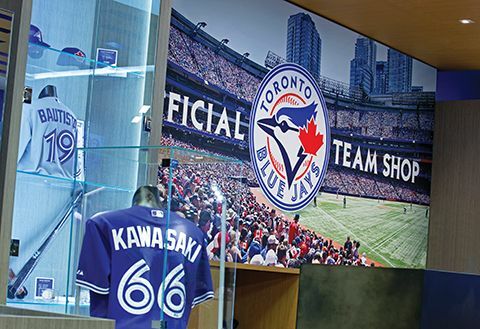 After working closely with the Toronto Blue Jays baseball team on multiple corporate and retail branding initiatives over the years, Toronto-based design firm Shikatani Lacroix recently configured an array of static and digital signage for the new flagship Jays Shop on the first level of Toronto’s Eaton Centre.